i don’t know about the average person, but i absolutely cannot sleep when it is hot. it is a very unpleasant experience sleeping in a hot stuffy room. i thought adding a couple band aids to the fan would create more of a breeze leading to a peaceful night of sleep. 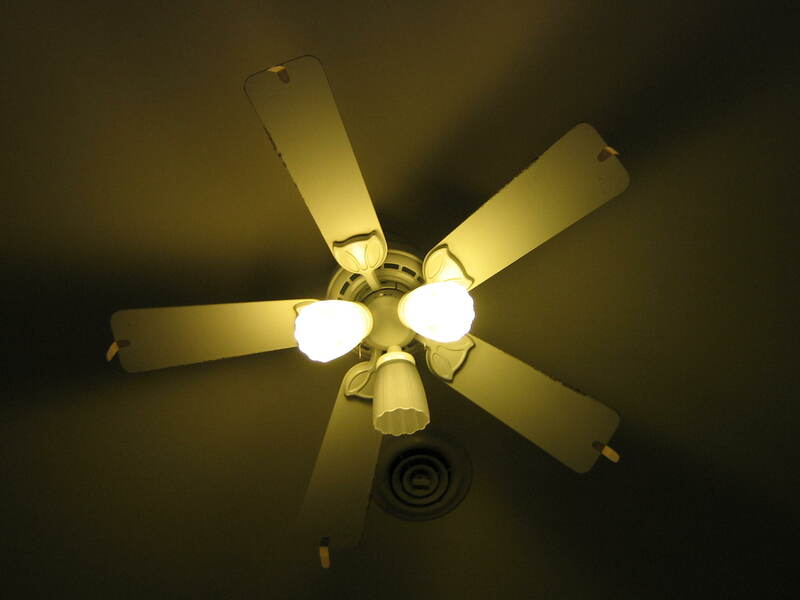 i really like the lighting of this photo most of all and also the cool shadows from the fan blades. i took a couple pictures trying to get the coolest image and felt this had a nice gloomy image. a gloomy image that one would associate with a cold dark room, a room that i feel is necessary to experience a well earned good night of sleep.